Throwback Thursday! 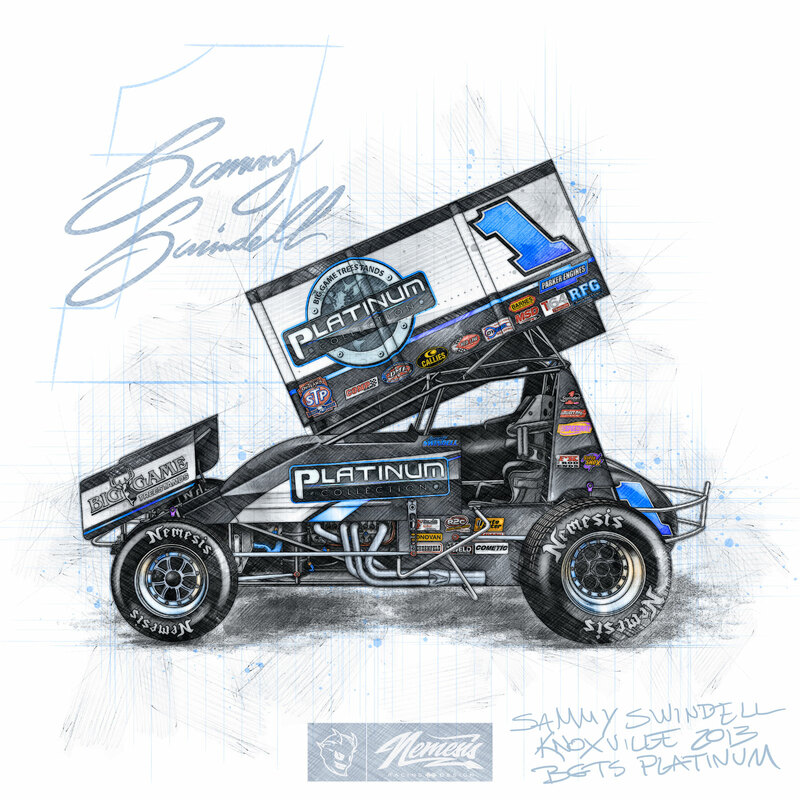 Sammy's 2013 Knoxville Nationals Big Game Platinum Collection scheme. 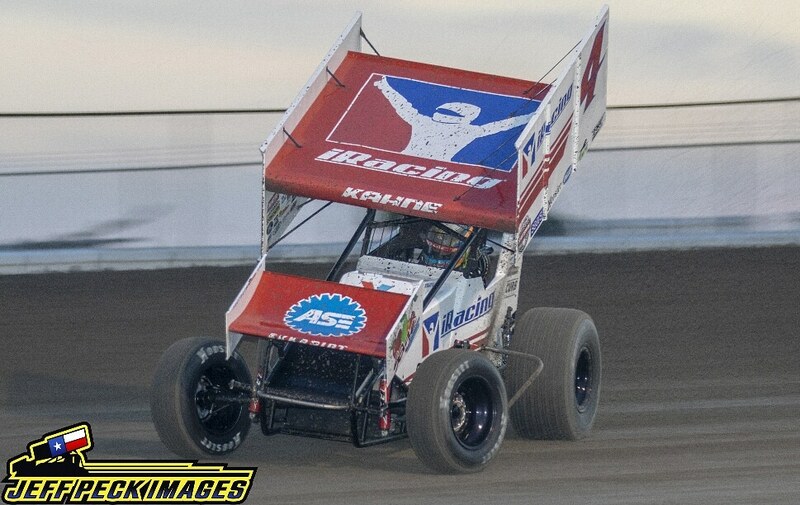 I'm a little late to the party, but happy late 410 day and happy late birthday to Kasey Kahne. Devils Bowl 2017. Shaping up to be a must go/watch! 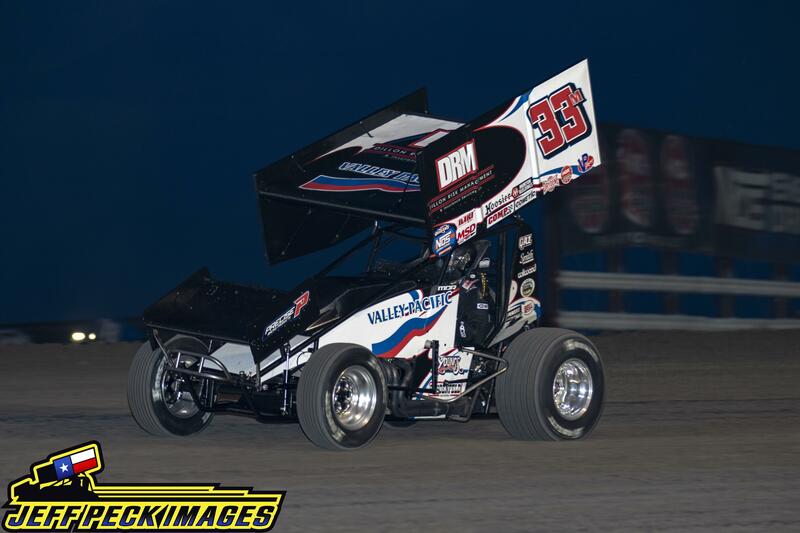 ASCS guys in the area (They run Eagle Thursday and US36 Friday next week). Plus seeing Invaders Coming from out East with the All Stars rain out. 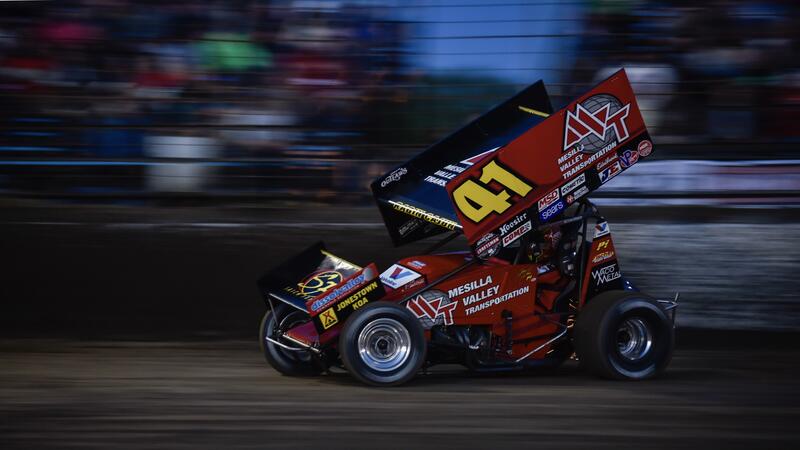 Zeb Wise running Baughmans 360 car for the 1st time, Reutzel, Christopher Bell in Swindells car, Dale Blaney and Ellison just a few I've seen on Twitter. Hello. I was wondering if you guys know the turn radius of Knoxilville Speedway. I need it for a physics project. 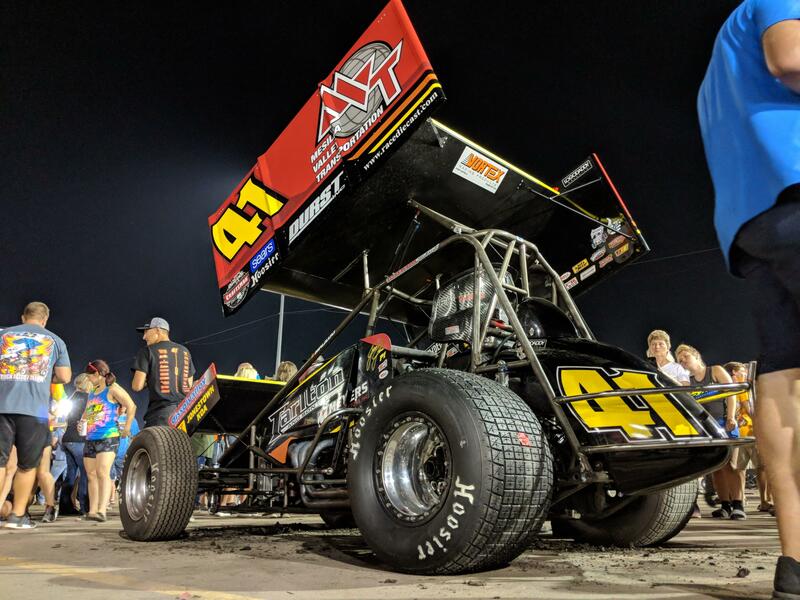 I’m Mason Daniel, driver of the 33m 410 Sprint car! AMA While I’m driving 10 hours back to our home shop! After getting rained out tonight I’m Dallas our team is heading back to home base in Missouri. Feel free to ask me anything. I’ll answer to the best of my abilities! Hey all- Has anyone been successful in casting Dirtvision via Chromecast? Within the video (Chrome for Android as well as Desktop) I have the ability to cast, however, on my TV it loads for a second and then stays a blue Chromecast icon. Am I missing something? I know Chromecast isn't officially supported by Dirtvision, but I have no issue casting other videos. Any help would be appreciated! 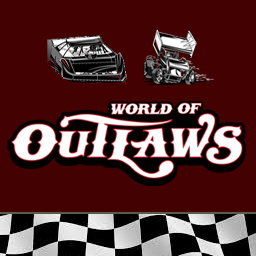 The Official Subreddit of The World of Outlaws NOS Energy Drink Sprint Cars & World of Outlaws Morton Buildings Late Models!